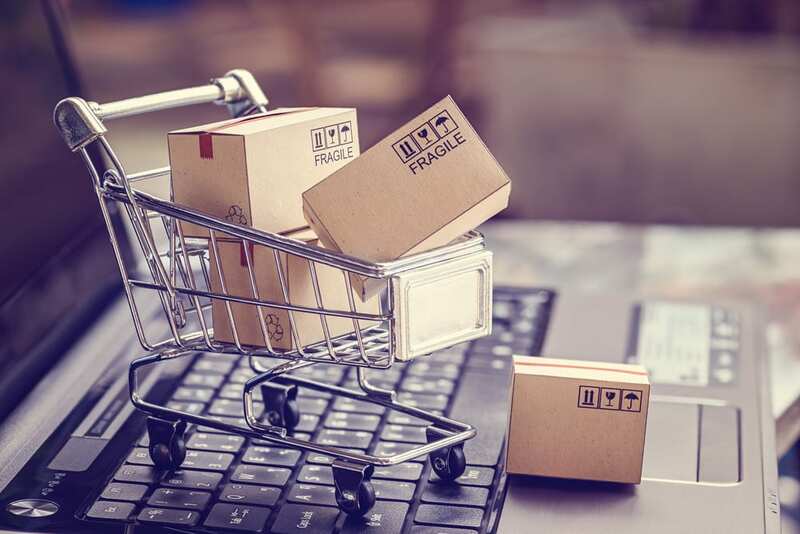 Three quarters of all UK SMEs have a dedicated ecommerce site of their own, according to a new study conducted by the Royal Mail. But only 47% of online retailers also sell in brick-and-mortar stores. It looks clear that we’ve reached the tipping point where online sales are now more important than those through a physical store. 58% of SMEs sell through Amazon, eBay or other online marketplaces. It’s clear that some businesses make the decision to focus on either Amazon or another outlet, believing they don’t have the time to manage multiple channels effectively. It’s certainly true that multi-channel order management presents a challenge. However, there are tools (like Cloud Commerce Pro) designed to streamline online multi-channel management. Cloud Commerce Pro also has built-in support for EPOS sales and orders over the telephone (which 22% of SMEs take). This looks more and more important with a projected 56% of UK SMEs planning to sell through new sales channels in 2019 alone. Is your business planning to expand like that? Can you afford not to be? Put that question another way. In the late 90s and early 2000s, businesses had to decide whether to invest in online retail or not. At the time, many wondered if online sales would be a flash in the pan. In hindsight, investing in online retail seems blatantly obvious. The shape of online retail has changed several times since then. It seems likely it will change again in the future. It’s that uncertainty that keeps some businesses from investing. Others fear the extra layer of complexity that comes with a new sales channel; managing stock. Taking orders. Handling customers. Booking couriers. As the Royal Mail notes, online retail also opens up your market to the world – and with that comes customs declarations, HS codes, and more. Better yet, Cloud Commerce Pro provides solutions to real challenges our clients have faced. You’ll be ready before you even encounter them. Cloud Seller Pro, meanwhile, provides you with expertise from an experienced team who know the ins and outs of these campaigns. You’ll be able to hit the ground running with a sales campaign that benefits from real experience. You can reach Cloud Seller Pro here.